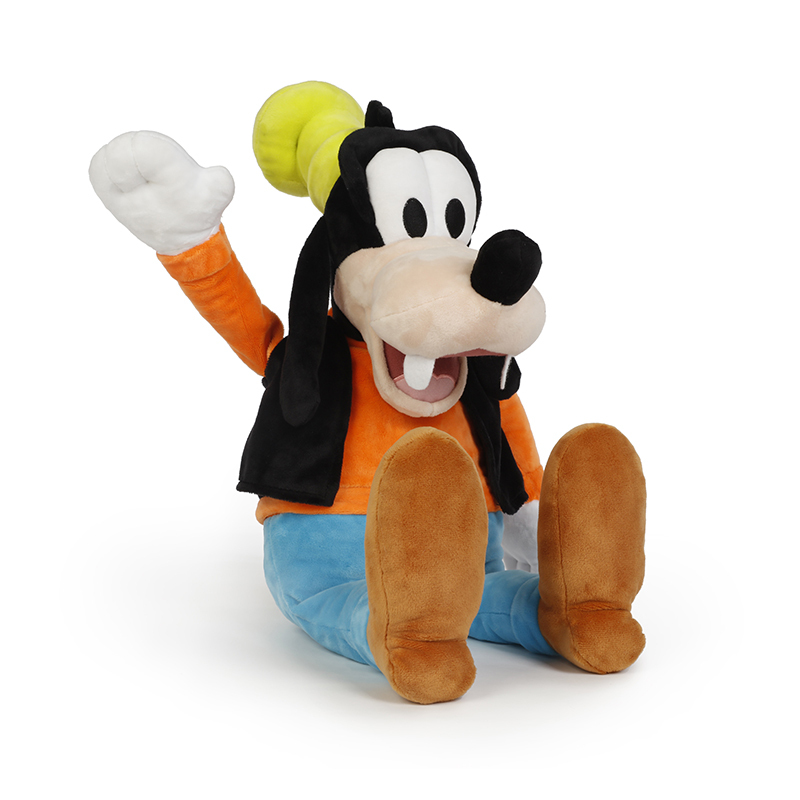 Mickey’s silly side-kick, Goofy, is sure to bring laughs to your child. 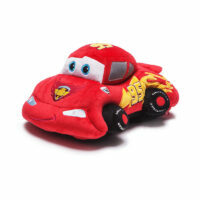 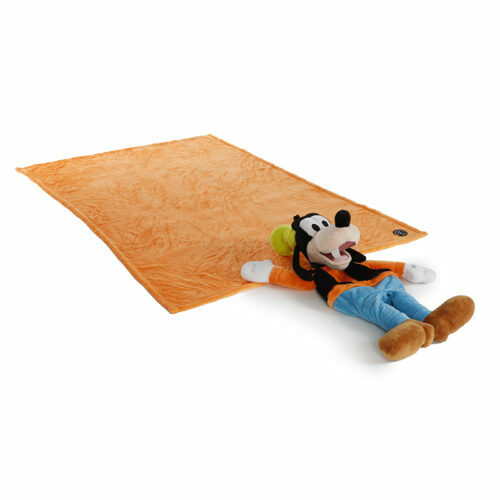 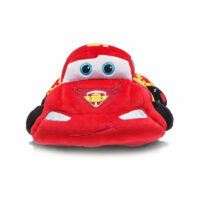 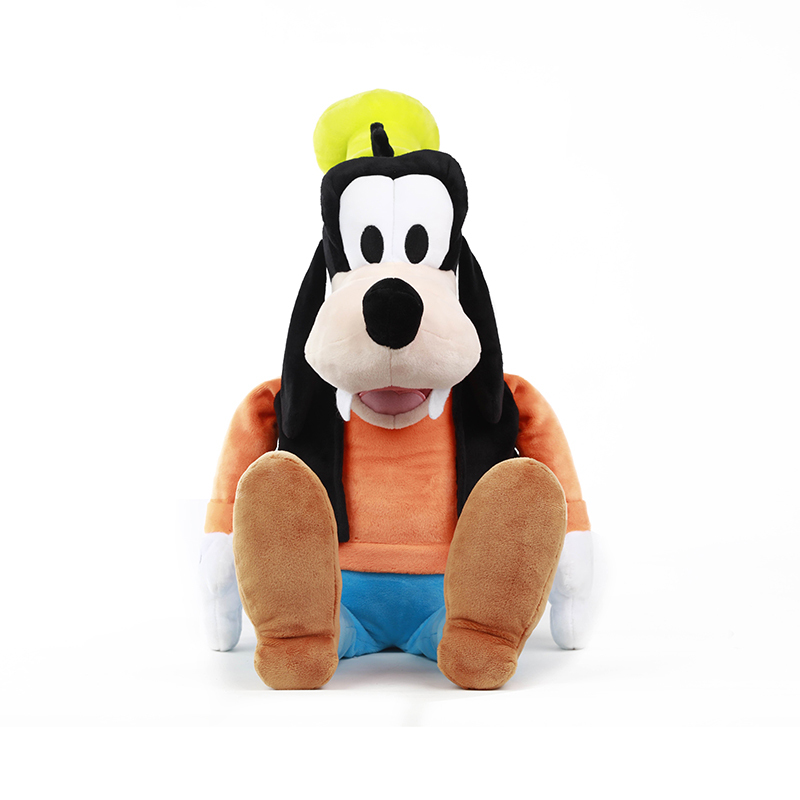 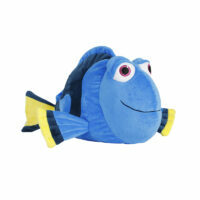 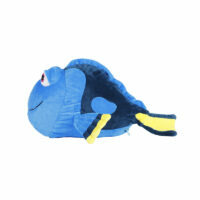 Perfect for play time or nap time, Goofy is not only an adorable plush, but transforms into a comfortable pillow with a large fleece blanket zipped inside. 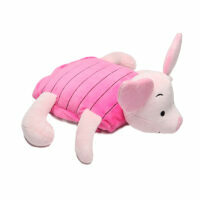 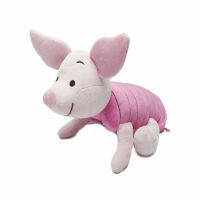 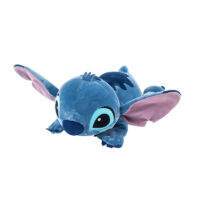 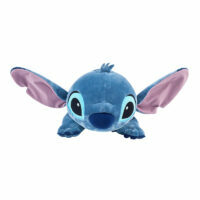 Perfect for any Disney fan or collector, young and old.